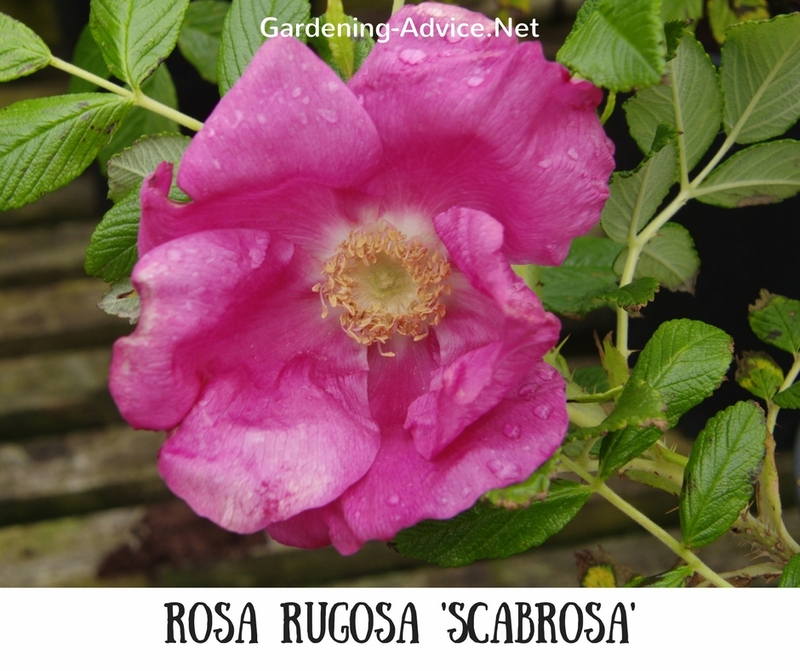 Rugosa Rose Hybrids are remarkably robust and disease free which makes them an ideal plant for coastal gardening. 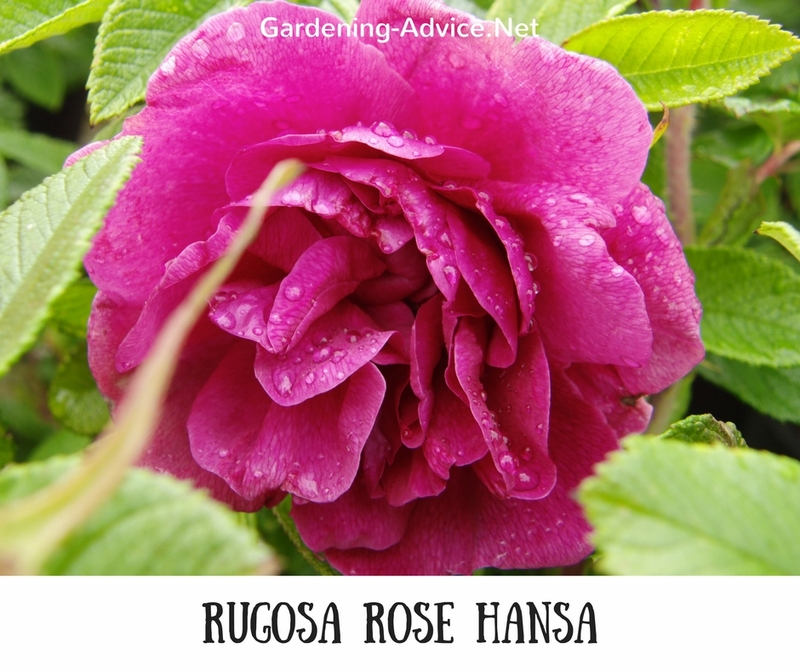 These rugosa roses have wonderfully scented flowers and attractive rose hips. 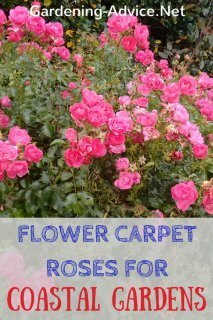 They flower all summer long and need very little care and maintenance. 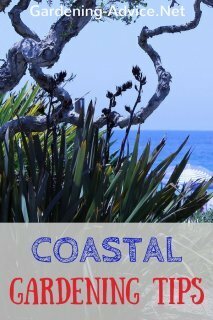 They are a great choice for the seaside gardener because they deal well with wind, salt spray, and poor soils. 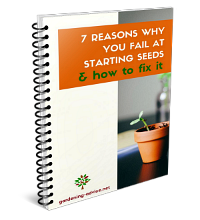 They tolerate sandy and heavy soils without any problems. Unlike their wild cousins (Rosa rugosa) they do not sucker and spread everywhere because they are grafted. 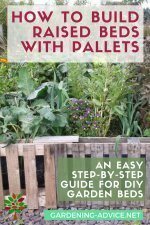 This makes them ideal for mixed shrub borders, natural hedges or rose hedges. 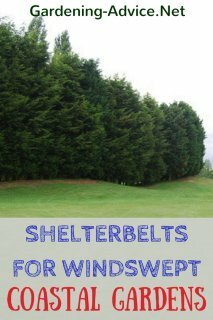 They form a bushy shrub so they will need a bit of space. 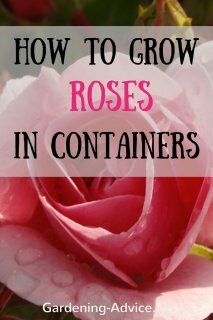 It is not a rose for a small garden bed or a small container. 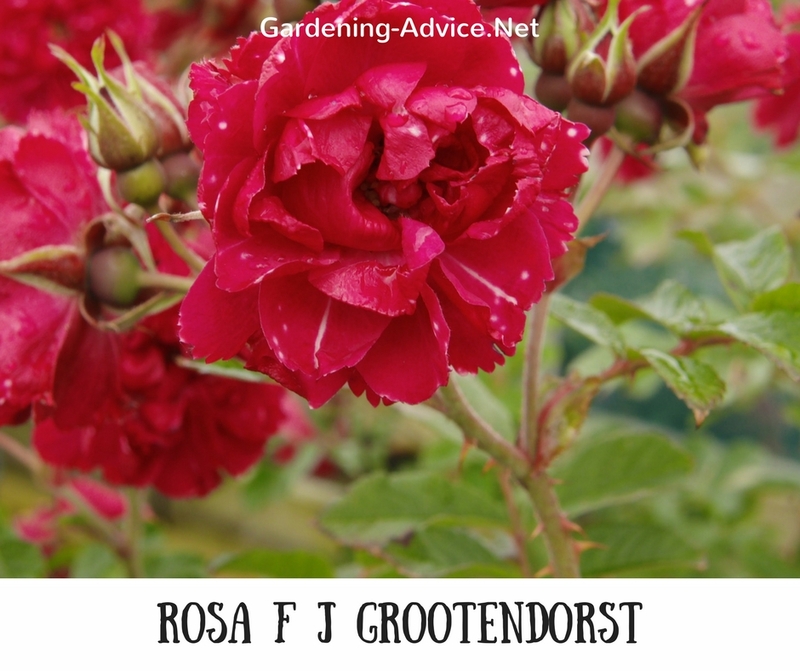 This rose has highly scented double blooms of a reddish-purple color. The red rose hips are very decorative, they can be used for jams and are great for birds and other garden wildlife. 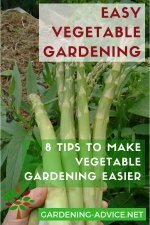 The size is moderate up to 4 ft high and wide. 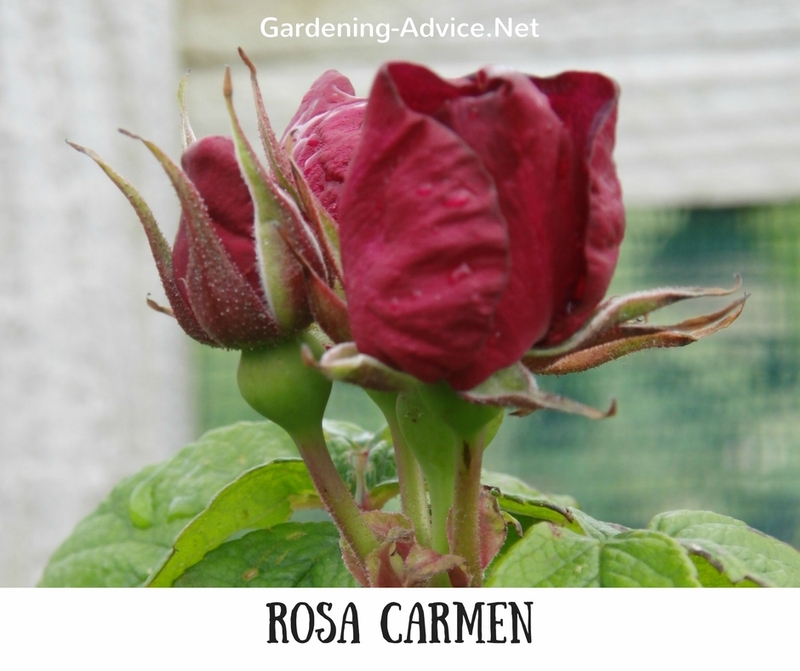 This rose bears frilly red flowers in clusters during the summer and autumn. No scent on this one unfortunately but is very pretty. This thorny bush grows up to 6 ft. 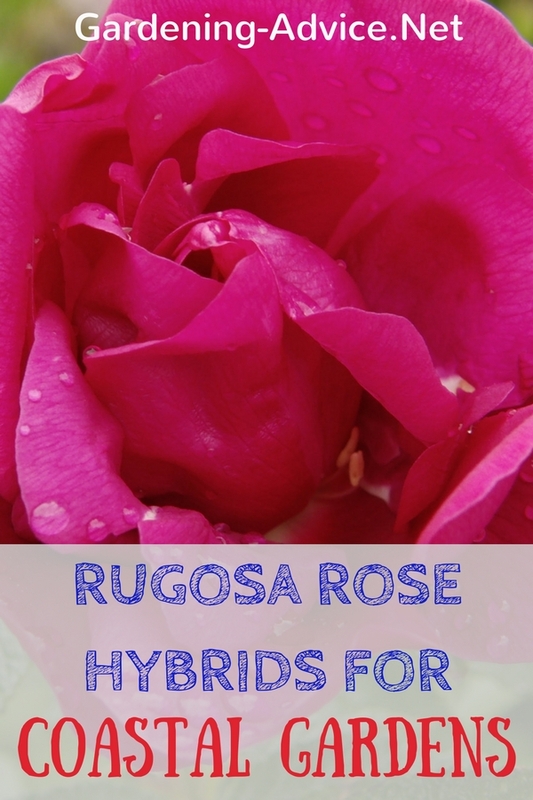 This hybrid rugosa is a sport of the above. The flowers are double, numerous but unfortunately scentless. The unusual flowers make up for it though! Height up to 6 ft. This one has single velvety red flowers. 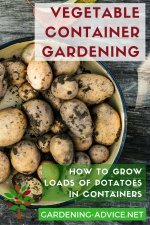 Growth is rather compact, up to 4 ft high. This rose is very robust and hardy. Flowers, leaves and rose hips are similar but larger than of Rosa rugosa. Flowers are fragrant. Grows up to 5 ft. 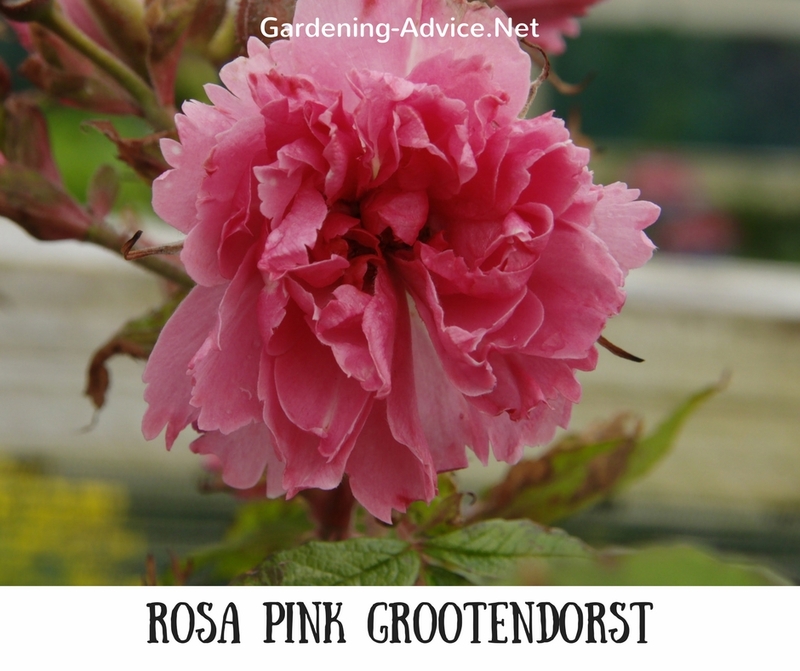 This rose bears rosy-pink fragrant flowers. 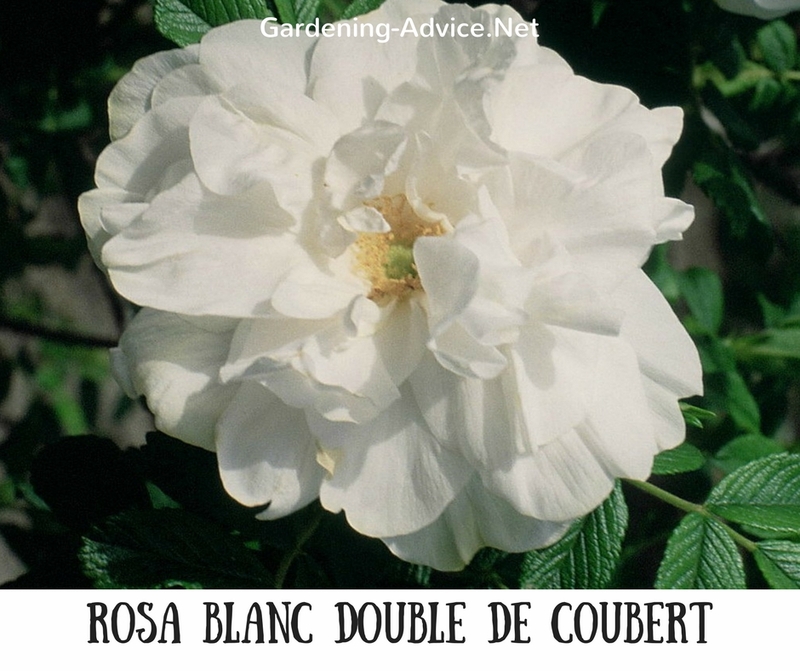 Compact growth up to 3 ft high and wide which makes it more suitable for smaller borders. 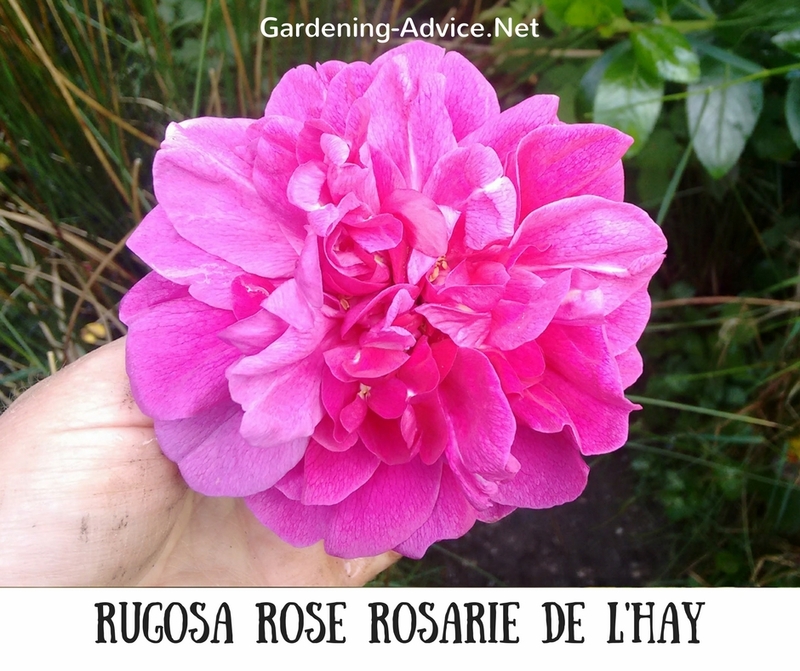 This is probably one of the most beautiful Rugosa Rose Hybrids. The 4 inch flowers are double and crimson-purple. These beauties are of course very fragrant. 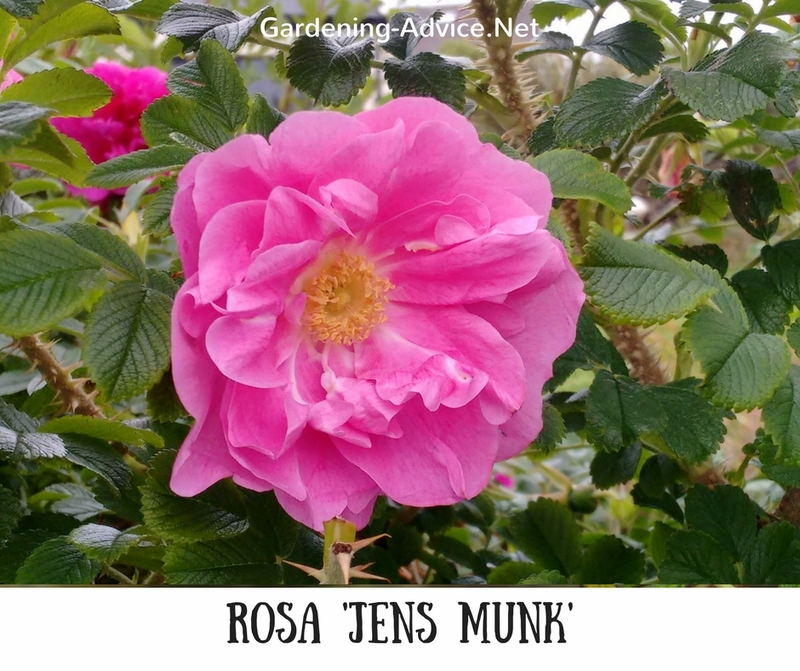 This rose forms a large shrub up to 7 ft high and wide. The beautiful flowers are pure white and semi-double. The papery blooms have a very strong scent. I would say that this is one of the most beautiful white roses! Vigorous shrub up to 5 ft high and wide.